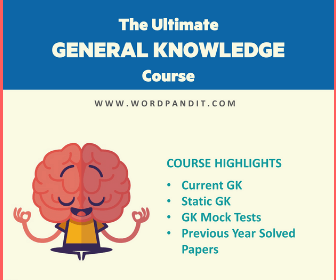 Tied vs Tide - Confused between Tied or Tide? What's the difference between Tied and Tide? 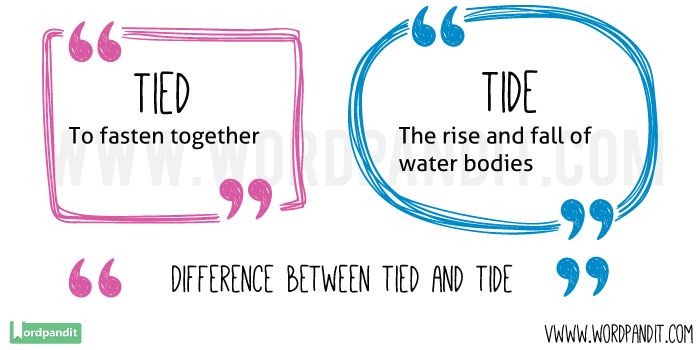 Want to learn the difference between Tied and Tide? Tied vs Tide is an interesting comparison and you should most certainly learn the difference between these two words.We teach you when to use Tied and when to use Tide. Meaning 1: The rise and fall of water bodies. Example Sentence: Oceanographers can determine the level of tide based on the position of moon and sun. Meaning 1: Fastened together, as in shoe lace or strings. Example Sentence: I tied my shoe laces and went to school. The ship was tied at the shore to the pier so that the high tide wouldn’t take it out to sea.